We welcome the excellent Zoology Records to our store with their latest spectral transmission from Glass Eyes. 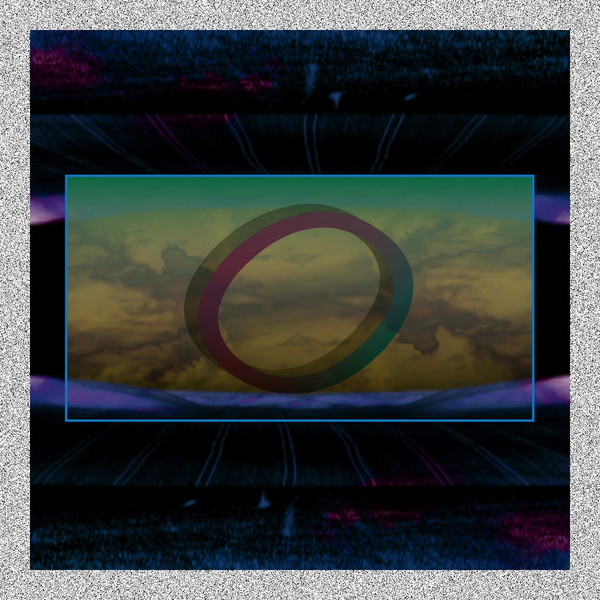 'Cero' is the producer's most substantial and anticipated issue to date, expanding his desolate, dreamy sound on eight tracks of chiming new age synth breeze and rippling lo-fi slowfast rhythms range finding from the OPN-like 'Sub Cero' to the tense Carpenter arpeggios and anti-G bounce of 'Club Code' or 'Renewal' and through the James Ferraro-esque 'Surimi Bar' to mystic arabesque 'Vector-Debrid' and the Vaghe Stelle or Fatima Al Qadiri-like 'Glass Ware' or 'Guidance'. Prime music for cyber dreamers and new age net shamans, go check!